This entry is part 14 of 24 in the series Canada Summer Jobs. 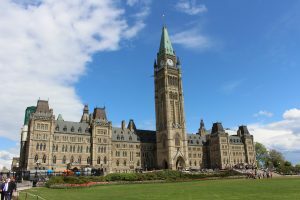 The House of Commons has opened up today with a debate about Canada Summer Jobs program’s controversial attestation requirement. 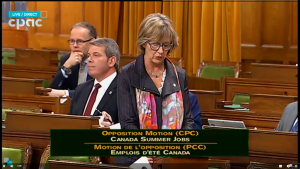 The uproar over the Canada Summer Jobs program has exposed a government blind spot. It does not understand nor listen to the concerns of religious communities. 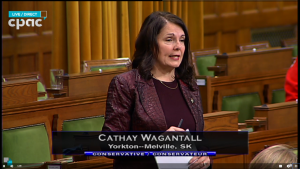 We have watched with dismay as the government has demanded that religious groups accept their party’s position on Charter “values” in order to receive grants for hiring summer students. We have pointed out that the government has been overbroad in their interpretation of “other rights,” such as abortion, yet under-inclusive in their recognition of religious freedoms. Clearly, the government’s support for diversity only extends to those who agree with the governing party’s ideology. In response to opposition, the government issued “Supplementary Information” which only intensified the confusion. As a result, many religious charities submitted their applications with a note affirming that they respect the current state of the law toward religion. However, those forms were rejected as “incomplete.” Evidently, the only “complete” application is one that harmonizes with the government’s viewpoint.